Leaders and executives of that community are polled every 6 months to identify their major challenges by multiple sources and blaring headlines announcing the results with much fanfare and excitement. And every time we see the results of these earth shattering announcements, the issue of not having the right talent is always in the top 3 – and that hasn’t changed in the last 2 decades. Obviously it’s a big issue and apparently no solution has been found in all this time. That’s just scary and surprising. Many associations and universities have tried to collaborate to no avail and we have been part of many such attempts. Yet we refuse to give up because the issue is so fundamental to our success as a profession. We are partnering with the ISM-Chicago chapter, a very prominent Group Purchasing Organization (more on them in the next issue), and a number of Chief Procurement Officers to form an active group of CPO’s who are committed to work on the solution. If you are a leader in the profession who has an interest in this issue, then please get involved by contacting us for details on our first meeting! Our research over the years has shown us that there are two fundamental issues that need to be resolved. And readers of this blog or the alumni of our “University” will recognize these right away. We need to identify the “right” competencies and we need to find the “right” way to develop those competencies. Let’s tackle the competencies first. Every bit of research continues to prove that while Functional competencies are important (negotiating, analysis, RFPs, etc. etc. ), the competencies that really deliver value to our stakeholders are the Strategic competencies – or what used to be called the soft skills (Change Management, teaming, Collaboration etc.). Sadly, this is still not reflected in most of the training being offered by many of the associations. We just conducted a survey for an association and they were quite shocked when negotiations was the lowest scored in terms of desired competencies by their membership – while their offerings are all geared towards those types of functional competencies. 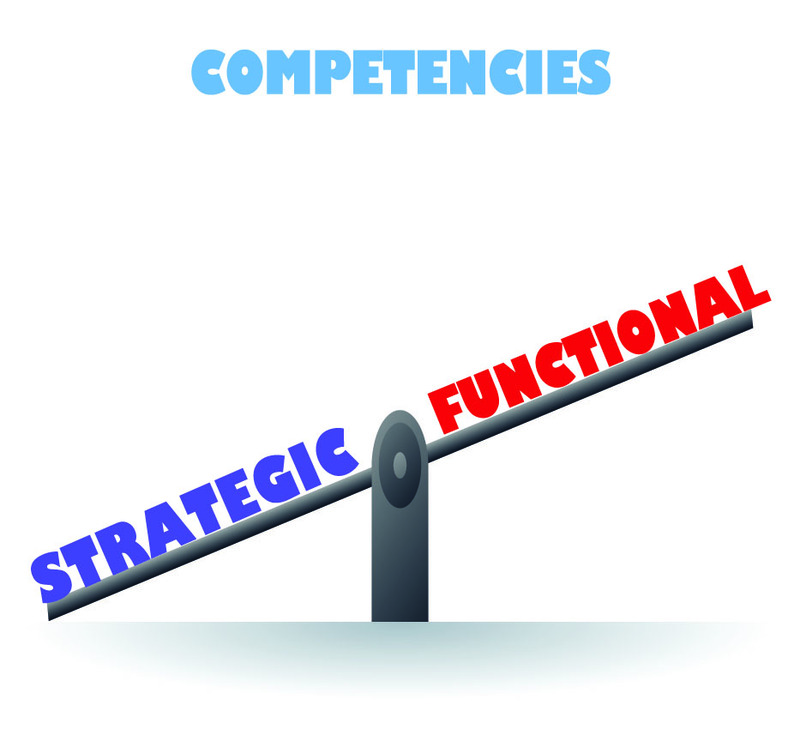 The second issue is the way competencies are developed – even the functional ones. Competency is achieved after application or Adoption of the newly acquired skills or knowledge. If you have seen the recent TV ads for Society of Human Resource Management, they tout their competency based approach to their own profession (wish they would help in all the other professions 🙂 ). Adult learning theory posits that retention of newly acquired skills by adults is short lived – unless accompanied by an aggressive Adoption focus immediately following the training intervention. Sadly, hardly any organizations follow that logic. Most of them invest in the training event, do nothing for the Adoption and then lament the fact that they got no return or value out of the training. Unfortunately, their results will never change unless they rethink their approach to the problem. Competency does not come from certifications or the mere acquisition of new skills and knowledge validated by a quiz or test. The shelf life of the new skills is determined purely by their Adoption and that requires a commitment by leadership to force it to happen. With apologies to long time followers of this blog (you’ve heard some of this before), it is obvious that the challenge of Talent Development is still a big issue. For those leaders reading this that have an interest in participating in coming up with solutions, please contact us to join in our latest collaboration. Next Article A Big Thank You to Our Troops and Our Veterans!